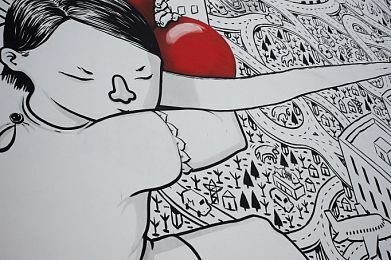 Graffiti and street art can be controversial but can be a medium to voice out expressions, opinions, and so on , just like any other form of art, to make this world a much better place to live in. I've got my heart broken when I wasn't able to join my course's Europe Trip since I've always wanted to visit Milan, Italy because it's a global capital of fashion and design and the city has always been a place full of history. Being a design student, I've always been fascinated with its rich architecture and been in love with the city since learning it in art history class! So seeing the captivating street art in Milan through the world wide web, I can't help but think how exquisite Milan is and how appreciable their people is because they were able to preserve their architecture, history, and culture and now, they get to express themselves in a modern movement towards social and political context --- through street art. I know that the street art in Milan gets different opinions from the locals and from the tourists but being an artist myself, I find the street art in Milan very beautiful and interesting that's why I think that Milan street artists should be appreciated. 1. The street artists beautify the unappealing walls and places. Every city has blank walls and abandoned buildings which evoke mystery and intrigue but is actually ignored by majority in their everyday lives. That said, these walls and places are being given a colorful new life by the street artists! 2. They make you smile. 3. They deliver strong and powerful message. Street art speaks out! More than just the colorful lines, shapes, and graphics, street art is more than just art. Their art, as seen by the world, clearly depicts powerful messages that sometimes, most people don't voice out. 4. They increase the tourism industry of Milan. 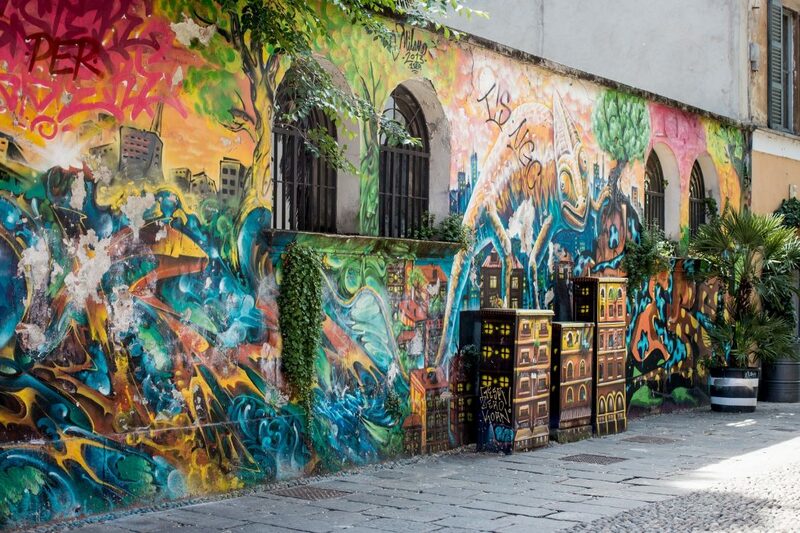 Because of the growing street art in Milan, as it's not hard to find one because you can see them in almost every corner, the street artists of Milan actually increase the city's tourism industry. 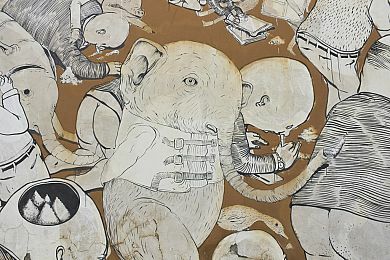 In fact, there are many street art tours which you can join in if you want to learn more about its historical context and the artists behind the pieces. 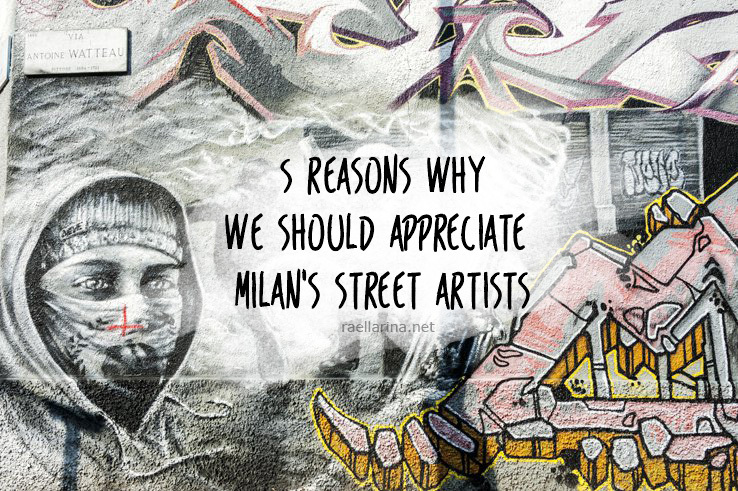 Milan street artists inspire you to be who you are, to voice out, to express, and to live life to the fullest! Their street art pieces heavily impact you, even if you don't admit it. 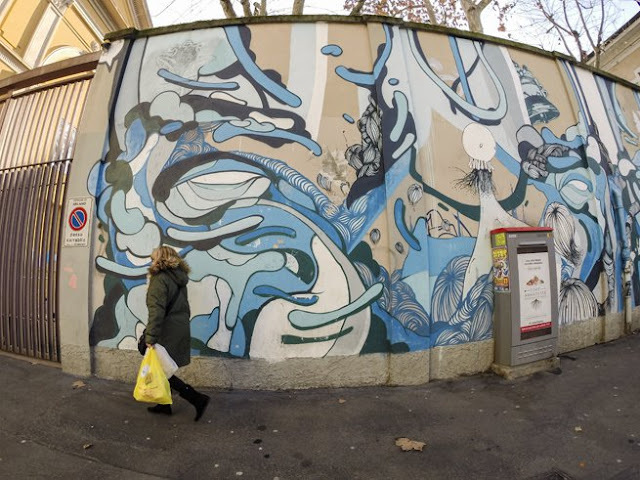 Substantially, these aesthetically stunning street arts in Milan is more than just what meets the eye. 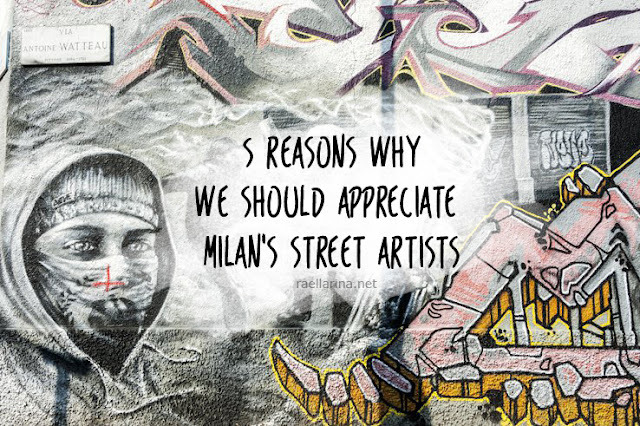 And Milan's street artists should be appreciated because they beautify the unappealing walls and places, they make you the world smile, they deliver strong and powerful message, they increase the tourism industry of Milan, and they inspire you! 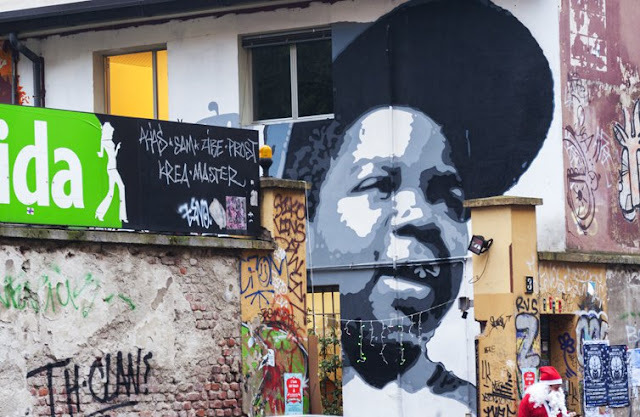 So if you're going on a Euro Trip, or you happen to visit Milan, why not consider joining a street art tour? I'm sure you'll enjoy and love it! Disclosure: This post is sponsored. I was compensated to write this article but all thoughts and opinions are mine. I have been to Milan many times but I have never really paid much attention to its street art. Will do so next time I'm there. I look forward to visiting Milan soon. Such a beautiful city. Great capture of the richness. Loved your post! Saying hello from Brazil!